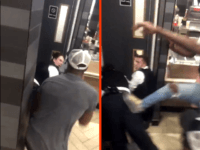 Two Metropolitan Police officers were physically assaulted by a “hostile crowd” at an East London McDonald’s on Monday night after responding to a call for urgent assistance at the restaurant. 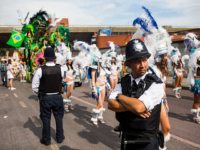 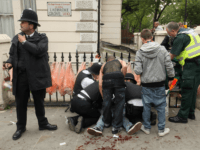 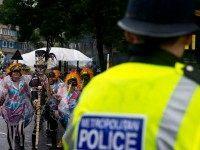 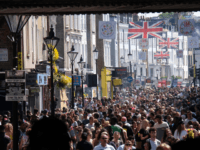 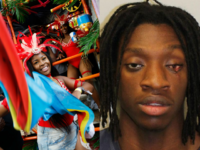 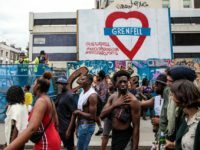 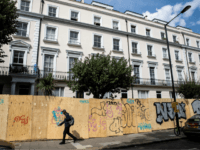 Despite a controversial crackdown on crime and poor weather, the number of people arrested at the London Notting Hill Carnival surpassed last year’s total, with the multicultural celebration marred by knife violence and attacks on police officers. 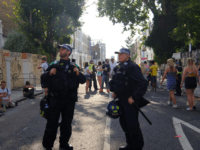 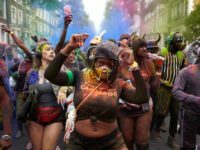 310 Arrests, 3,500 Nitrous Oxide Canisters, and £30,000 of Counterfeit Booze: Have the Police Abandoned the Notting Hill Carnival?